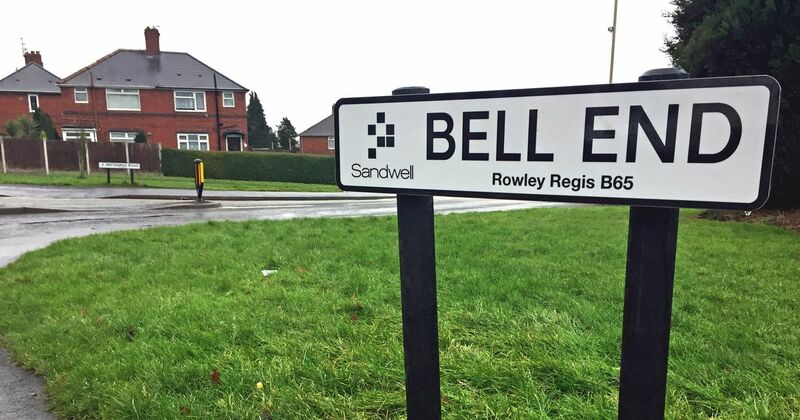 People campaign to try and get the street names changed because it reduces the house prices. It is illegal to buy alcohol for someone under 18 in a licensed premises, the only exception is for 16 or 17 year-olds who are allowed to drink beer, wine or cider with food if with an adult (but they may not buy the alcohol themselves). It is legal for anyone over 5 to drink alcohol. Don’t believe all the dreary weather reports you read. Every so often, Britain’s average temperature exceeds that of places like Spain and Greece. The highest ever temperature recorded in England was 38.5°C in Kent in 2003. While it’s difficult to pin down the number of dialects spoken in Britain exactly, sources indicate that accents vary every 25 miles. 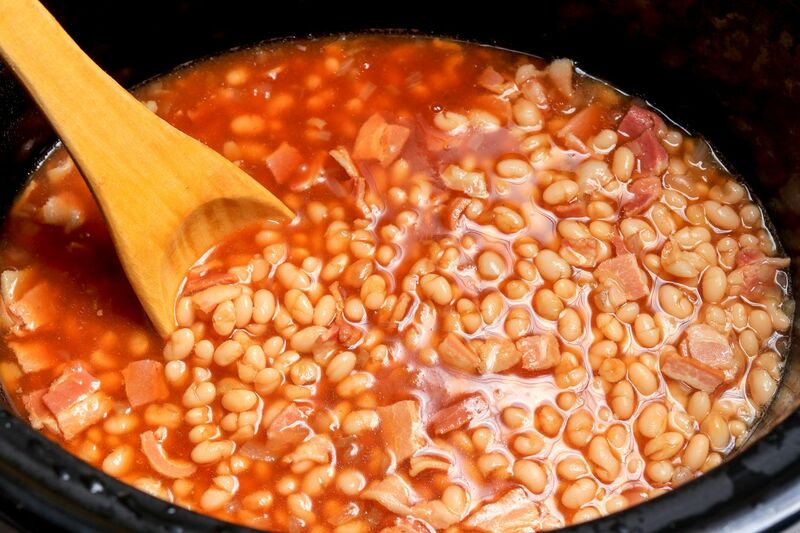 Brits, on average, eat more baked beans than any other country in Europe. An estimated 1.5 million cans of Heinz baked beans are sold every day in the UK. Did you know Britain boasts the largest Indian restaurant in the world? Are you also aware that London’s home to more Indian restaurants than Delhi or Mumbai? 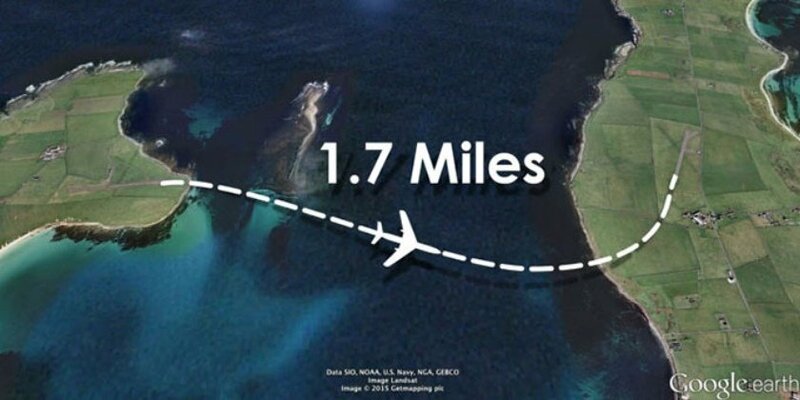 The world’s shortest flight, which runs from Westray to Papa Westray in Scotland, is a mile in length and takes just two minutes. The route is necessary, as water must be crossed between the two destinations. The other alternative is a ferry ride. Not only will jumping a queue in Britain land you a lot of angry stares, but you could also end up in prison for it. According to London Railway Byelaws, it’s illegal to jump in front of someone in a queue at a tube ticket hall. And it’s not just horses that need them. Ponies, donkeys and zebras in the UK must also possess a horse passport. 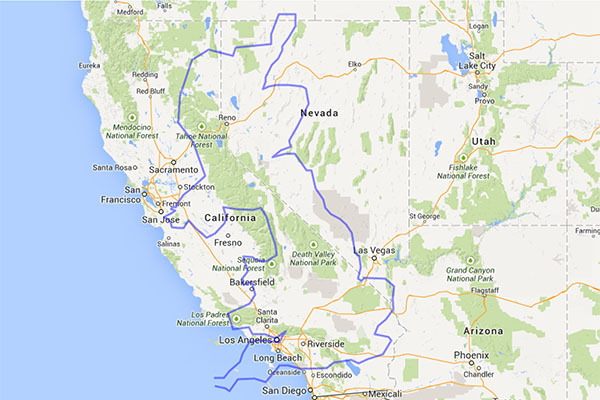 To use an American comparison, the UK is smaller than the US state of Oregon, and tiny by comparison to Alaska – although, not as cold.